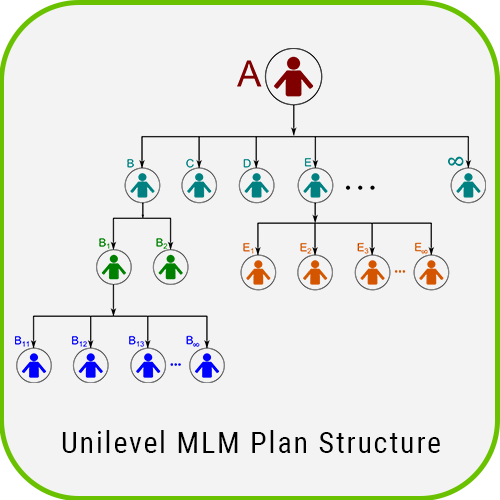 Unilevel MLM plan Script is surviving for many years in multi level marketing. 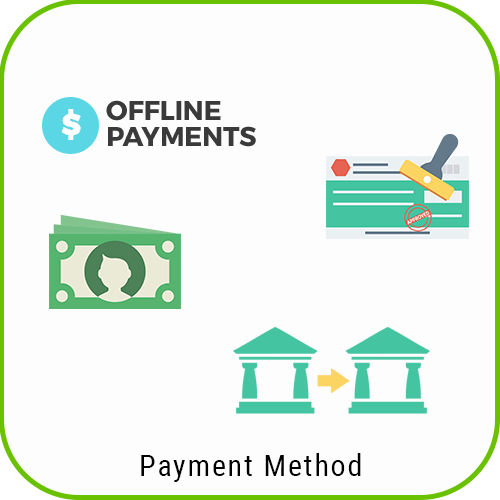 The major motive of this Unilevel plan to gain benefit and it has simplicity. This mlm unilevel script is easy to understand so you need not put much effort to know about it. 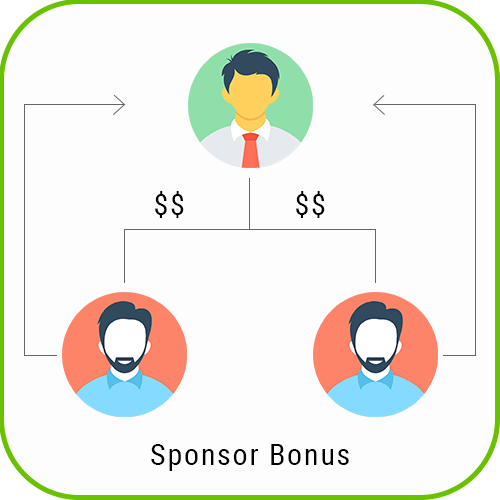 As the name specifies, this Unilevel plan allows you to sponsor a single stream of distributors. This is the reason why each one sponsored by you on the frontline. There is no restriction or limitation regarding to the width for this plan as such. 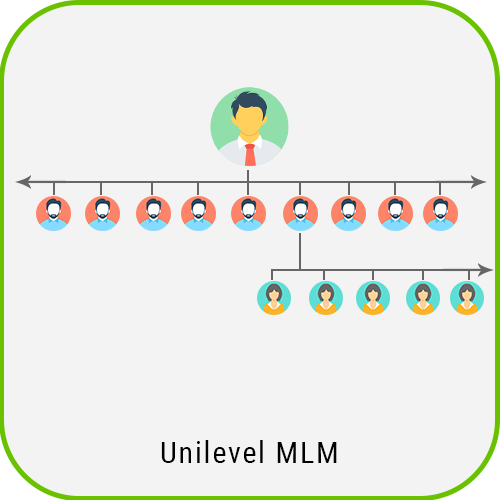 The main aim of this MLM Unilevel Plan Script is to engage a large number of distributors at the front end and also motivate them to do the same that is added more number of members. 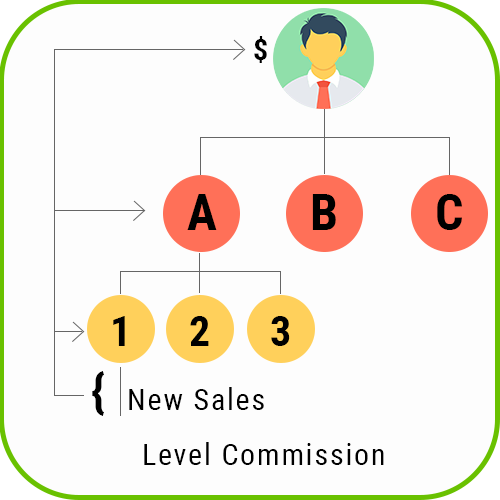 In order to earn commission in this Unilevel plan, it is only a nominal amount that is attained through specified personal volume. This plan is very much apt for part timers to earn a reasonable income. The major reason of this Unilevel plan to gain benefit is its simplicity. 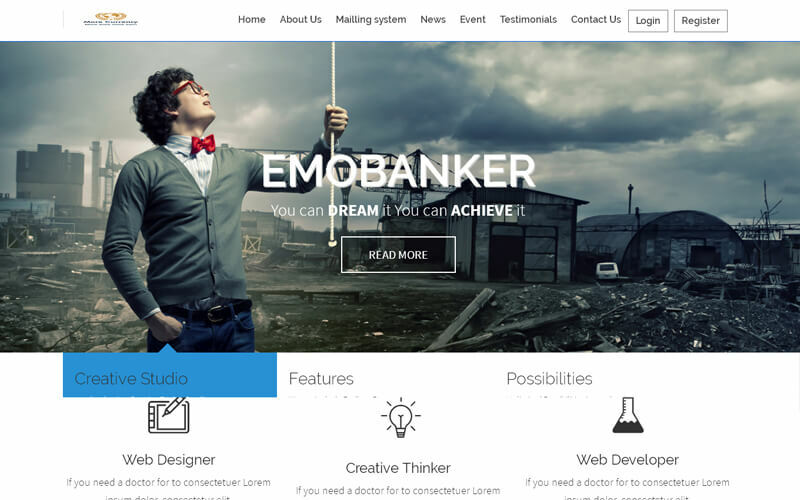 This mlm unilevel script php is easy to understand so you need not put much effort to know more about it. 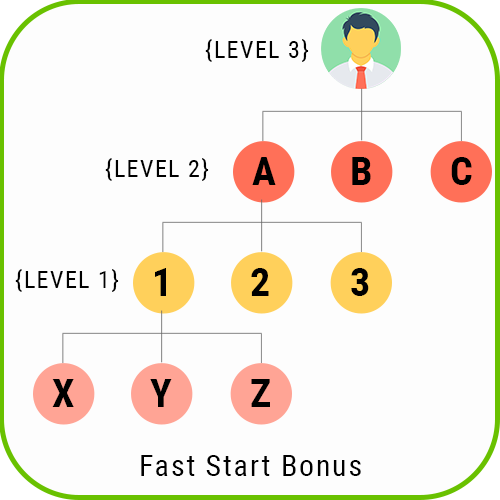 the main aim of this Unilevel plan is to engage a large number of distributors at the front end and also motivate them to do the same that is to add more number of members. Members can view full details of individual payout. Summary of individual Member Commission and Bonus figures before committing payout. Exhaustive help text on each settings screen. It is very good by many things I can’t choose just one point. I like it flexibility, feature availability and customization and support is too good.